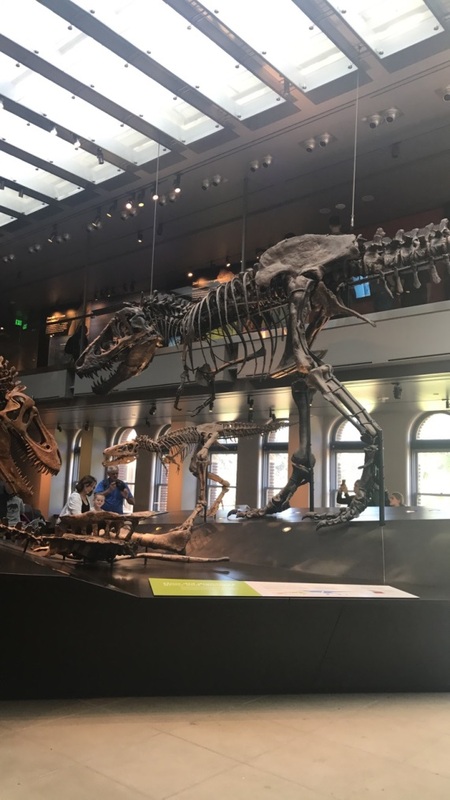 As a part of our Cultural Camaraderie program, the Berbay team took a trip to the Natural History Museum in Downtown Los Angeles, and even got a behind-the-scenes tour of its Dinosaur Institute. We learned about the labor-intensive process of collecting dinosaur fossils. 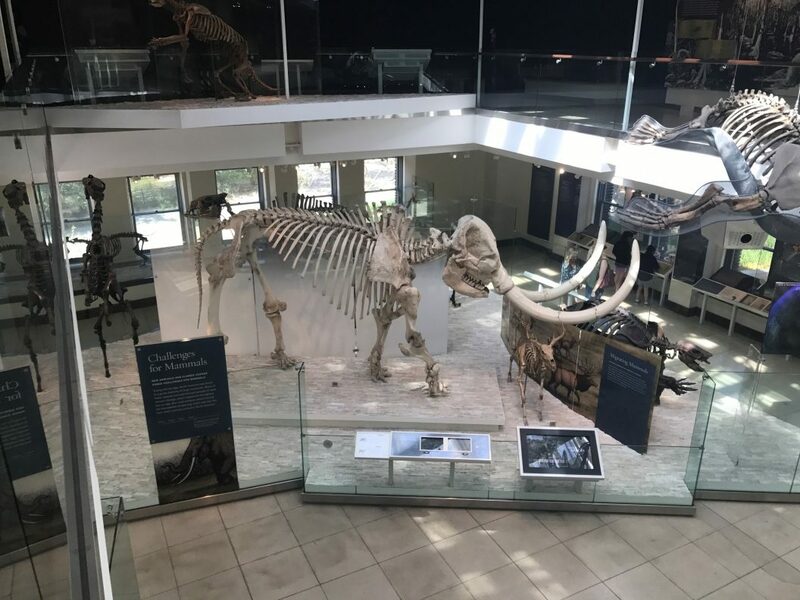 In some areas, it’s not possible to use cars to carry fossils, as the tires could create ravines and alter the landscape. Instead, paleontologists have to walk long distances and hand-carry the bones, which can weigh a few hundred pounds! 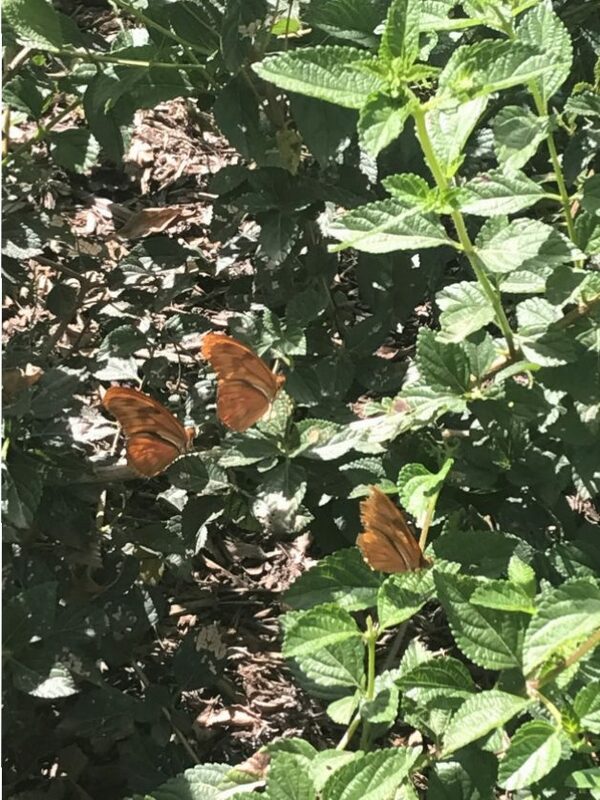 My favorite part of the museum was its Butterfly Pavilion – a seasonal exhibit that features hundreds of free-flying butterflies, including the California native monarch. It was a little alarming to have them fly so close to me, but it was a beautiful sight to see them up close. Berbay recently launched its Cultural Camaraderie program with a focus on exploring the vibrant culture that is Los Angeles as a stimulus for innovative thinking and creativity, as well as encouraging team building.